Stanhope Square I 3BR with east exposure and overlooking courtyard. Largest model - beautifully maintained. Light & bright end unit. New dining room light fixture. Huge master has walk-in closet with organizers. MBR bath has NEW vanity top. Den could be a third bedroom. Big laundry room. Lots of cabinets. Balcony overlooks park-like common area. Flexicore construction for sound proofing. Security entrance. Garage closest to entry. Storage closet in garage. Enjoy walking path and lake within the complex. Close to shopping & expressways. Great schools! Hinsdale Central HS. No rentals. No FHA. 6217 Canterbury Lane #C, Willowbrook, IL 60527 (MLS# 10162634) is a Condo / Townhouse property that was sold at $190,000 on March 09, 2019. 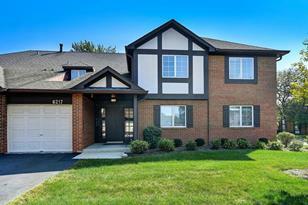 Want to learn more about 6217 Canterbury Lane #C? 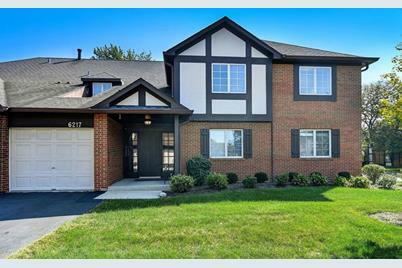 Do you have questions about finding other Condo / Townhouse real estate for sale in Willowbrook? You can browse all Willowbrook real estate or contact a Coldwell Banker agent to request more information.